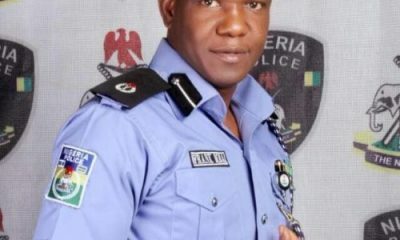 The Police authorities have released the lawmaker representing Suleja federal constituency, Abubakar Lado after 3 days in custody. 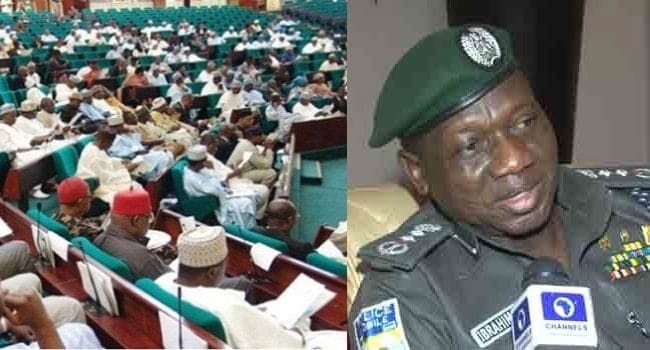 The House of Representatives had earlier given the Inspector General of Police, Ibrahim Idris, twelve hours to release the lawmaker or be summoned. 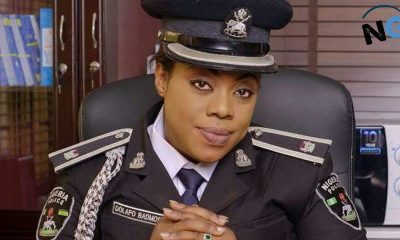 Lado was arrested by men of the Special Anti Robbery Squad of the Nigeria Police in the aftermath of the just concluded party primaries in Niger state. Naija News understands that the development was sequel to a motion moved under the matters of urgent public importance by Rep. Toby Okechukwu (PDP-Enugu) at the first plenary presided over by the Speaker, Mr Yakubu Dogara. The House says its member, Abubakar Lado, has been in detention for three days against the constitutional prescription. Okechukwu said the lawmaker had been on detention for three days against the constitutional prescription, saying the House was briefed that his detention arose out of issues related to the All Progressives Congress (APC) primaries. 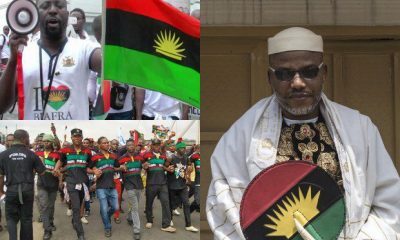 The legislators described the arrest and detention as a violation of the Nigeria constitution. They said the arrest is a slap on the institution of government and also a breach of the lawmaker’s rights. “The House is aware that the invitation of Lado was not done through due process and therefore breaches the Legislative Powers and Privileges Act which requires notification of presiding officer before any member is invited or arrested. “The House is aware of the detention of Lado by SARS. 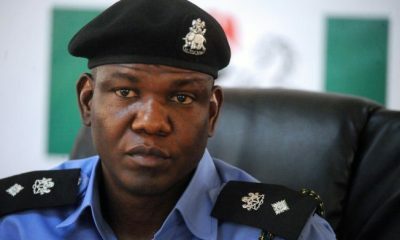 “The intervention of the House leadership was rebuffed by the Nigerian police ostensibly because it is only the Governor of Niger State, Mr Abubakar Bello, that can give instruction for his release,” he added. 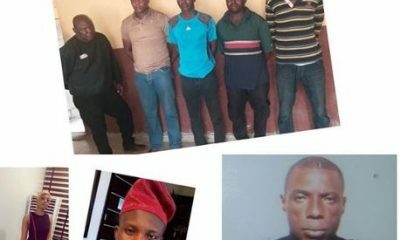 Rep. Osai Osai (PDP-Delta), who noted that the responsibility of the reformed SARS was to arrest robbery and kidnapping culprits, said the organisation had gone beyond its mandate. “They were very rude to those of us that visited Lado in the detention and so many Nigerians are suffering the same treatment by the police. 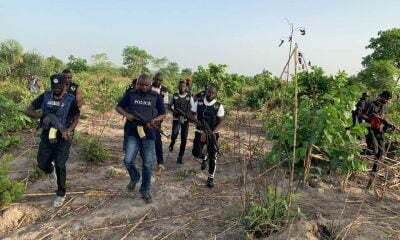 “The conduct of the Nigerian Police Force, particularly the SARS, is absurd’’, he said. “They told us his offence was a case of “two fighting“. And we asked where the other person, who is the chairman of the council is, they said he is not here. 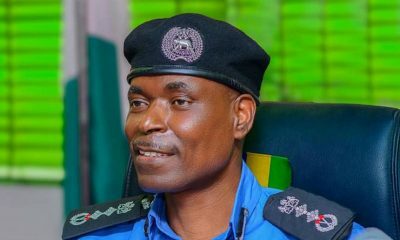 “They said we should go and see the IG and when we got to his office, we couldn’t see him.They told us the only person that can release him is the governor’’, he said. Lado’s release has now been confirmed as he joined his colleagues in plenary on Thursday.